Today I’ve pieced together a little post with some healthy snack ideas – one for every day of the week. Snacking is one of the things that van really throw us off track. Here are some you can reach for and they’re pretty delicious too! 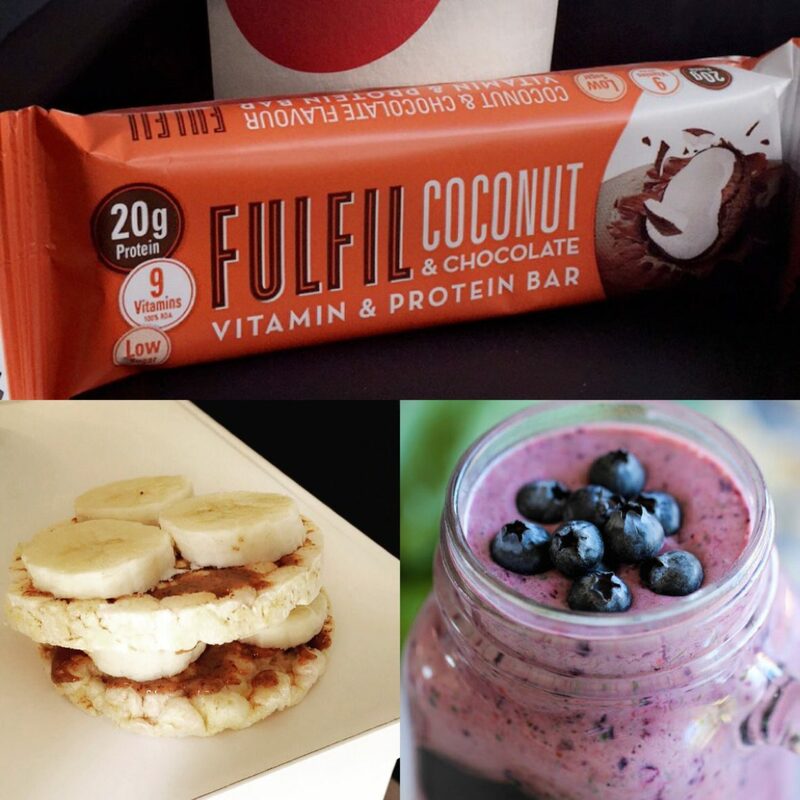 Each of these carries less than 3g of sugar per bar and a massive 20g of protein. Try them! Protein yoghurt is definitely something I reach to at night as a dessert after my evening meal. Here’s how to whip it up. For an extra treat as a clean dessert idea – you can add some toasted oats, blueberries, nut butters or raw cacao sauce. Delicious! Tastes like a crunch corner or angel delight! 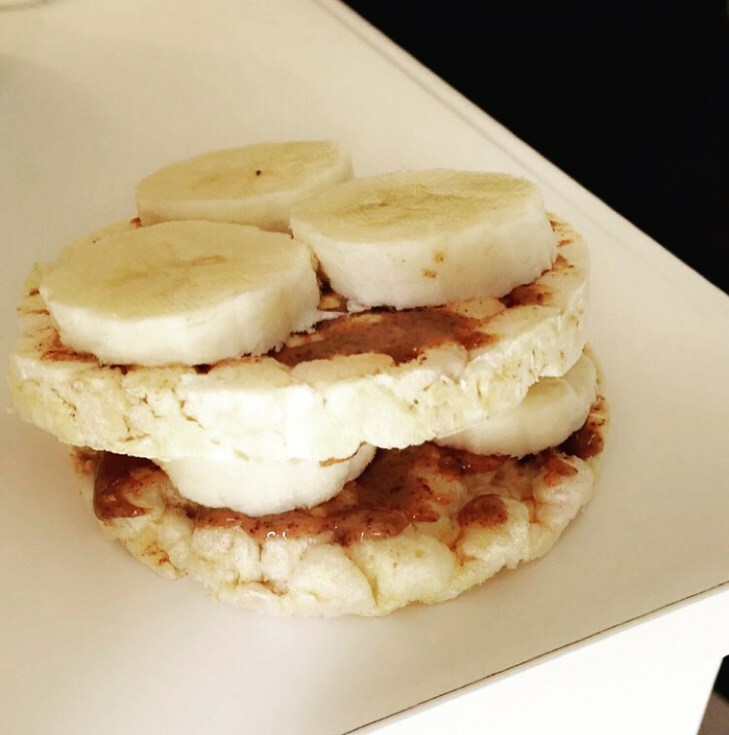 Corn cakes with Peanut Butter/Almond Butter and 1/2 Banana – simple and delicious!!! 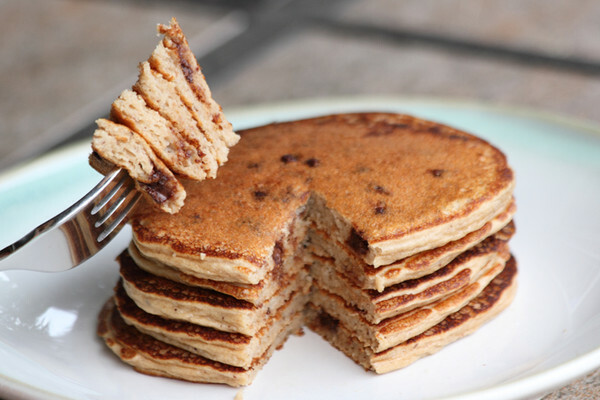 High in protein and delicious with so many things – vegetable sticks and corn cakes or rice cakes. It’s so easy to make your own hummus too! Chick peas, extra virgin olive oil and lemon juice, salt and garlic! I like to get the reduced fat option from Tesco. 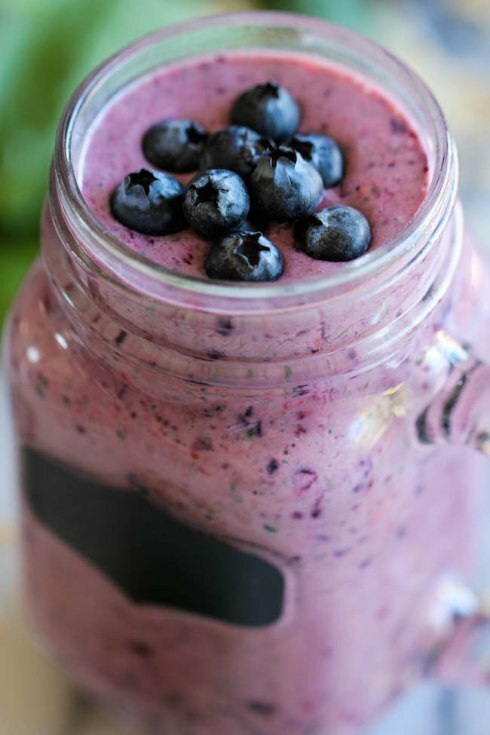 Fresh berries, 0% fat Greek Yogurt, Almond butter and a big spoon! So simple – grab a piece of fruit and a snack pack of raw nuts and you are good to go! It’s DAY 9 – We’re Nearly There! Ask Leanne – How Do I Get Back On Track After Holidays?